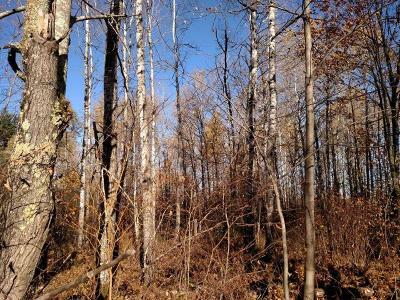 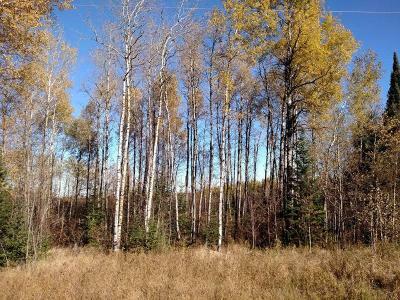 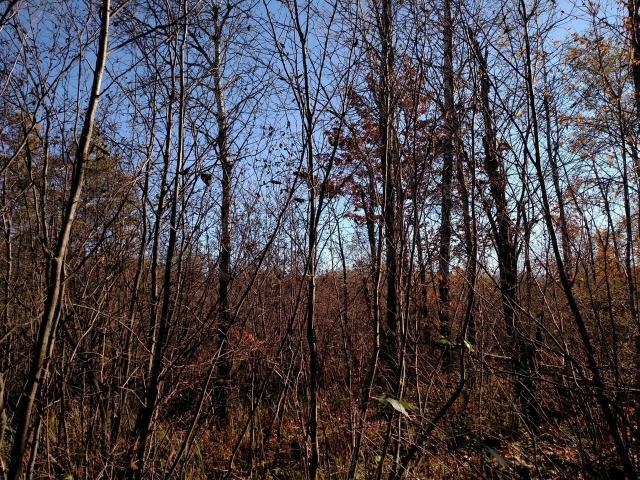 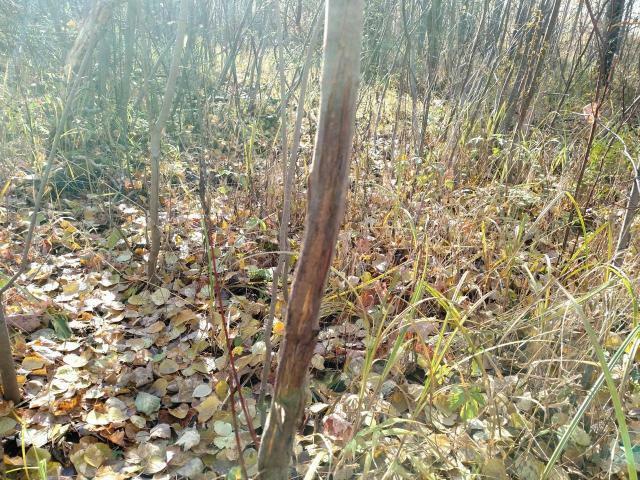 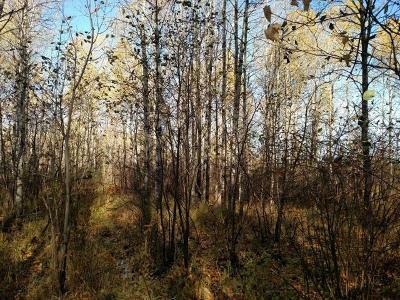 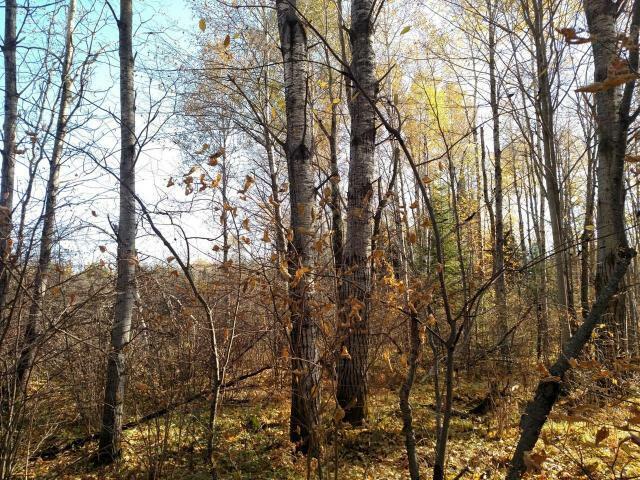 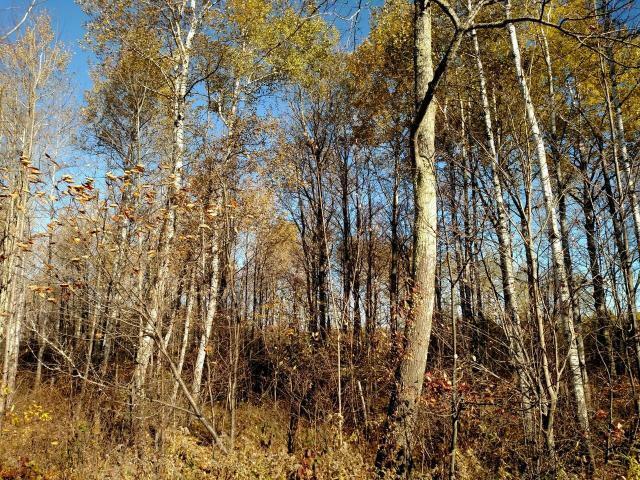 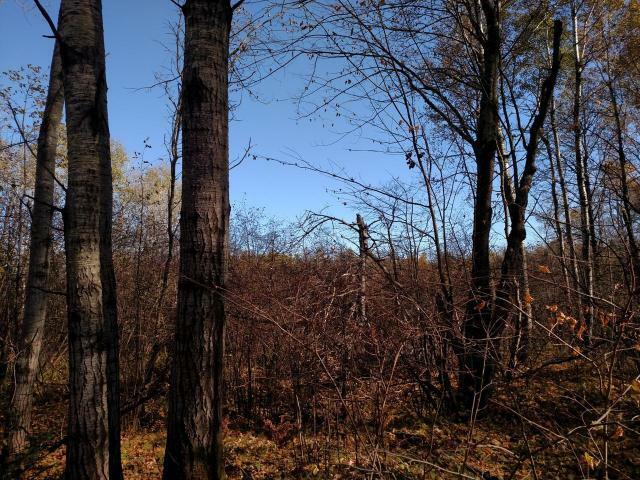 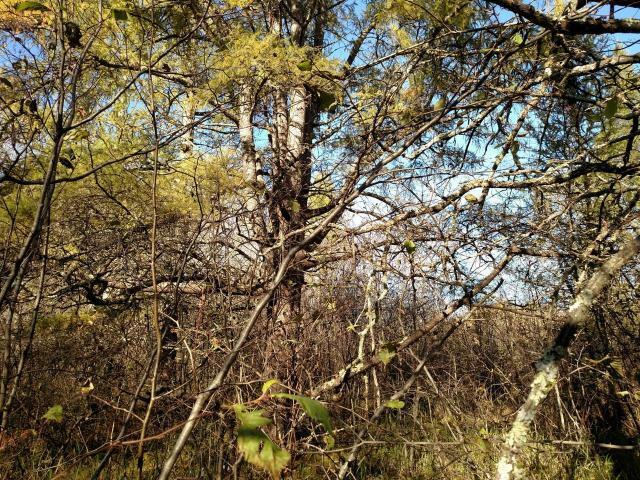 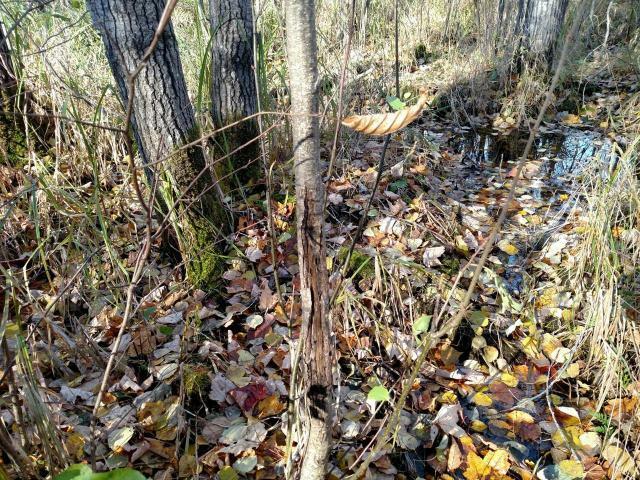 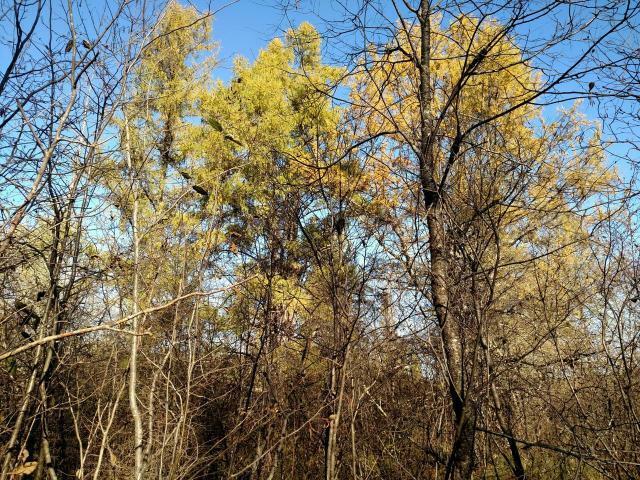 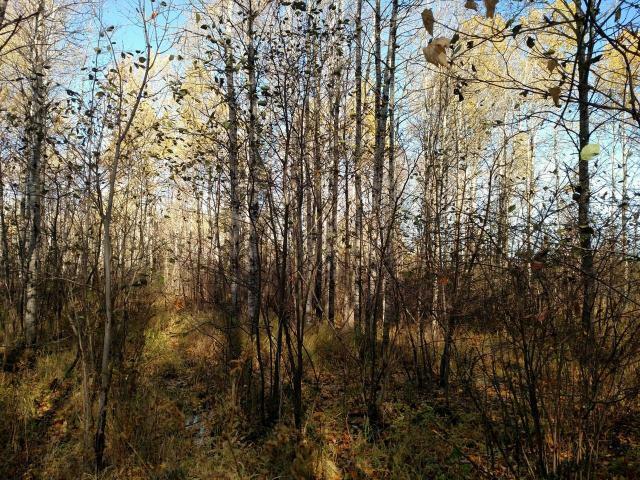 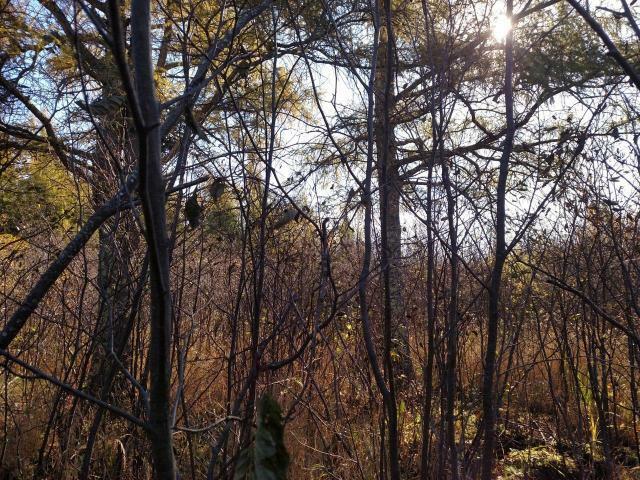 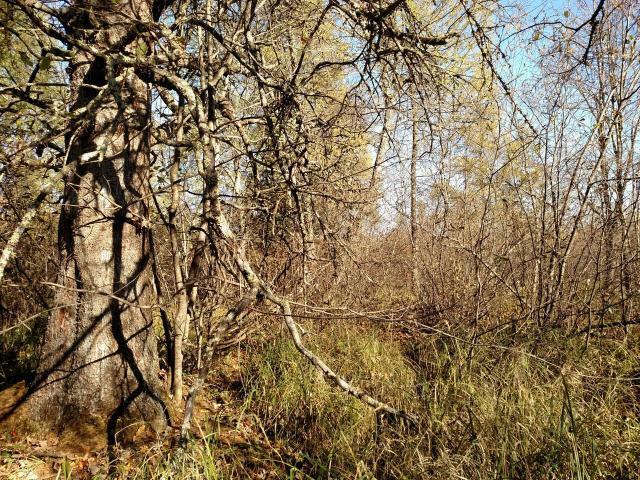 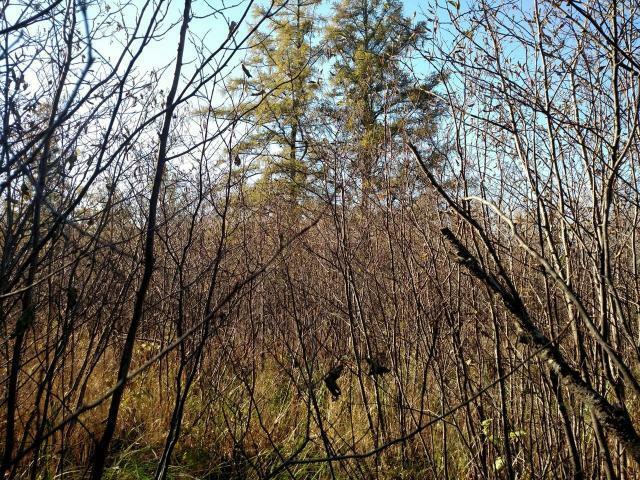 Approximately 20 acres of hunting land with possible home and cabin sites, great location west of Phillips. 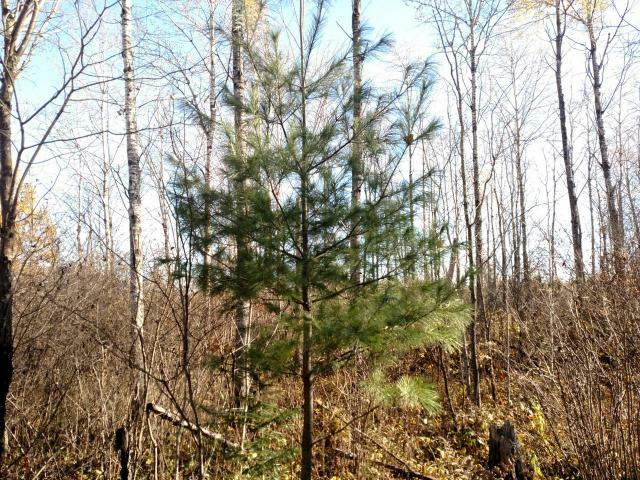 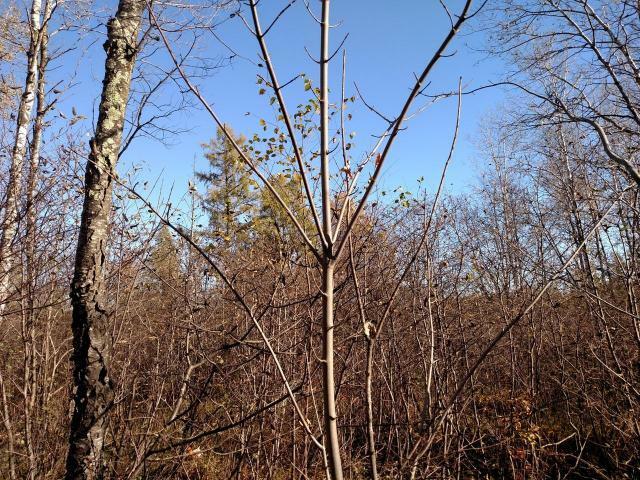 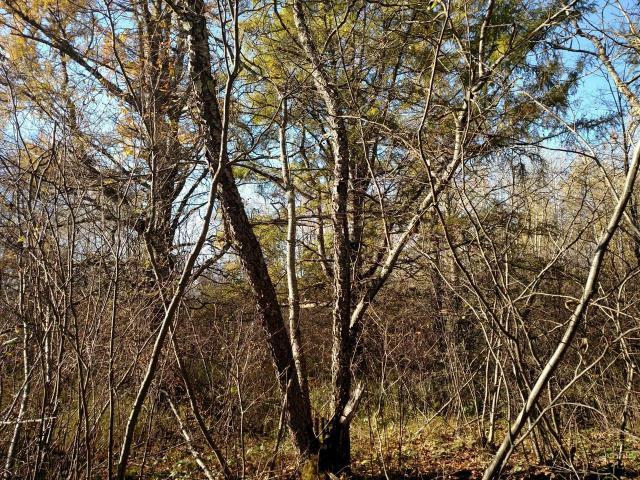 The property is located on County Hwy S near Soo lake, South Fork of the Flambeau River and is only a short drive to thousands of acres of Price County Forest! 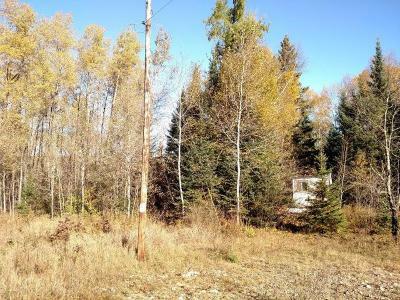 This prime area offers excellent deer, bear and grouse hunting along with snowmobiling, ATV riding and of course fishing. 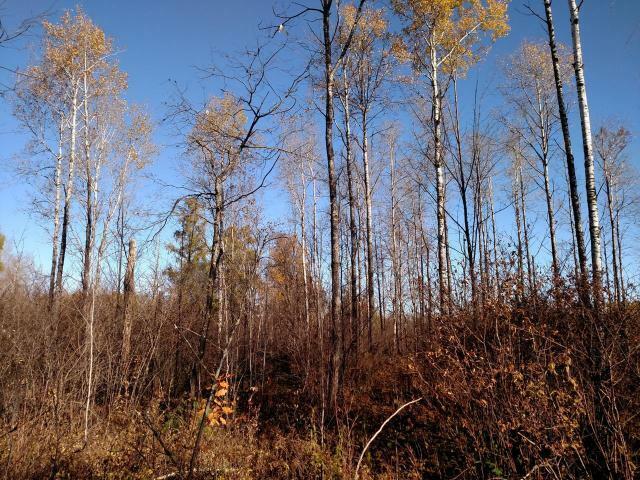 The land itself starts off with nice sized aspen then transcends into lower land thick with tag alders and tamarack trees. 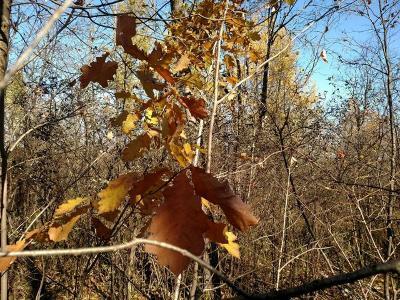 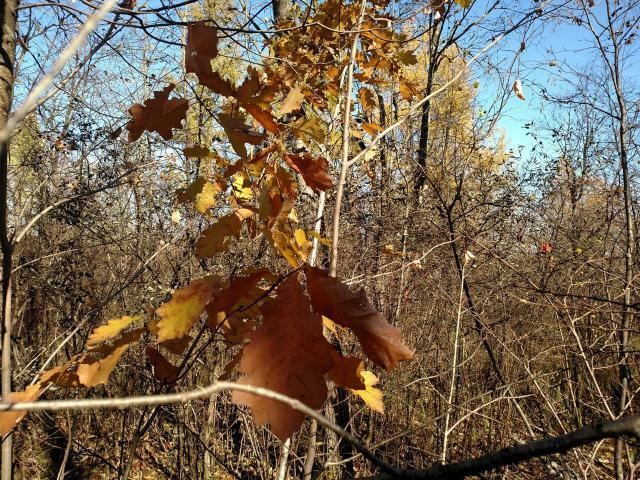 The edges near the lower lands had established deer trails, there are some younger red oaks coming in. Great place for setting up your base-camp with electric at the road and a driveway in place. There is an older small hunting shack of no value on the property.